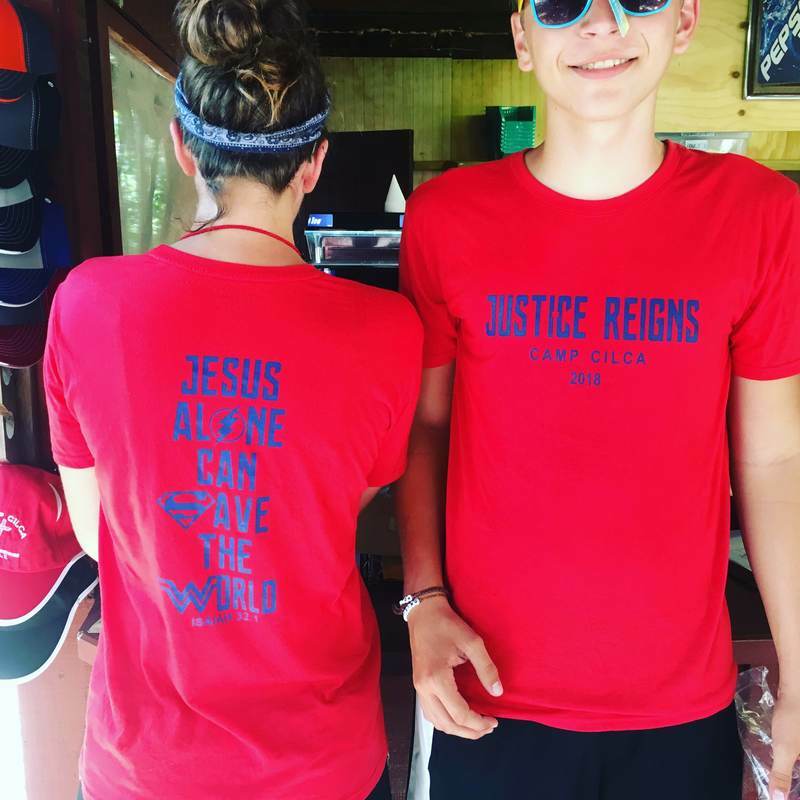 A Junior Counselor (JC) is a high school student, who has completed their freshman year, loves Jesus, loves children, and loves the outdoors! They are essential in operating a fun, safe, and Christ-centered summer program. Apply by clicking the link above, or contact the camp office (217-487-7497/camp@cilca.org). Sign up for JC Training on June 8 to meet the staff and your fellow volunteers! Earn up to 80 hours of volunteer service hours per week for Nation Honor Society or college scholarship applications.